"Doing the greatest good for the greatest number of people." 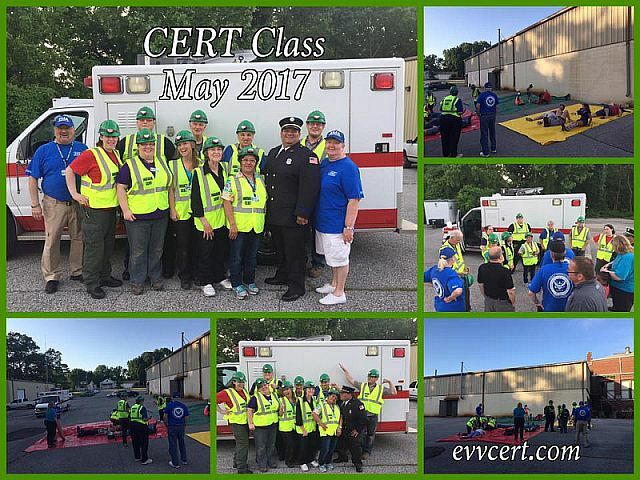 There is No Cost for the CERT Training or equipment provided to keep. You must fill out an application and pass a background check. We ask for a commitment to attend all classes and the graduation exercise to receive your CERT Certification. Note: To continue as an active CERT, a requirement of at least 6 hours of “Continual Education Classes” or drill/exercises is considered the minimum for active status per year. We do have a maximum amount of candidates we can take for each class. Each set of classes is arranged in 3 hour increments from 6:00 pm to 9:00 pm each Tuesday and Thursday night for 3 weeks with a Saturday morning exercise & graduation. July - Jim Gowen -Heat Info. triage, medical, and incident command. 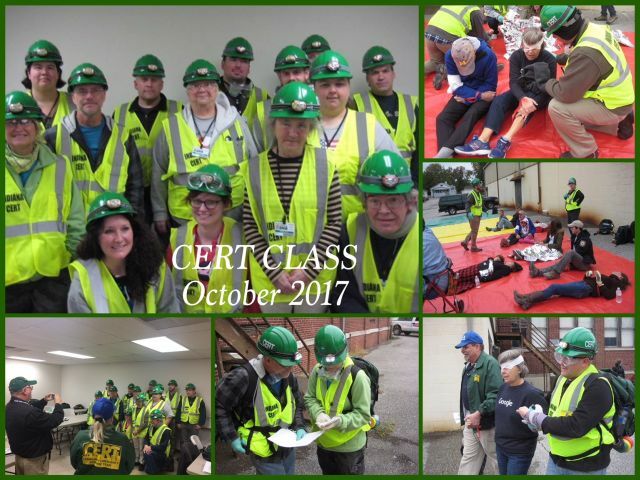 Well Done CERT Volunteers! Welcome To The Team. All Disasters are local. Are you ready to help? Watch This! 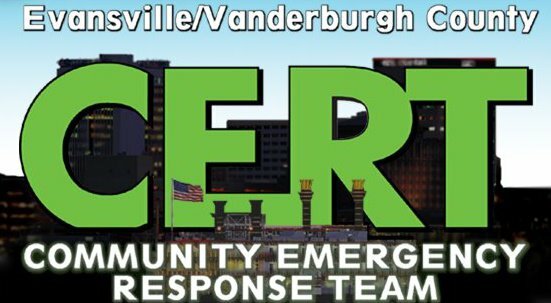 CERT is NOT a replacement for First Responders, Fire, Law Enforcement, and Emergency Medical Services, etc. 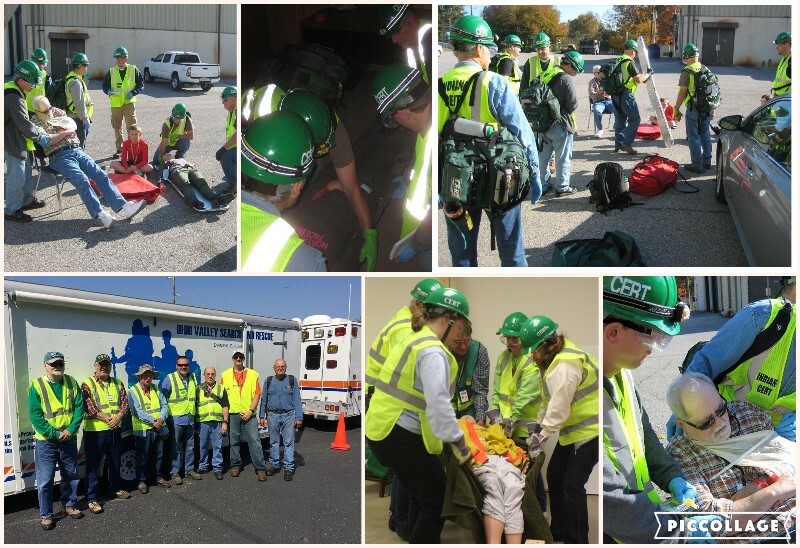 This training covers basic skills that are important to know in a disaster when emergency services are not available With this training and practice and by working as a team, you will be able to do the greatest good for the greatest number after a disaster, while protecting yourself from becoming a victim. We had heard of the CERT program for several years. It was one of those things that just made sense. 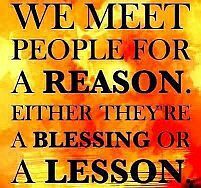 You know to be prepared for the unexpected and to be part of the solution and not the problem. 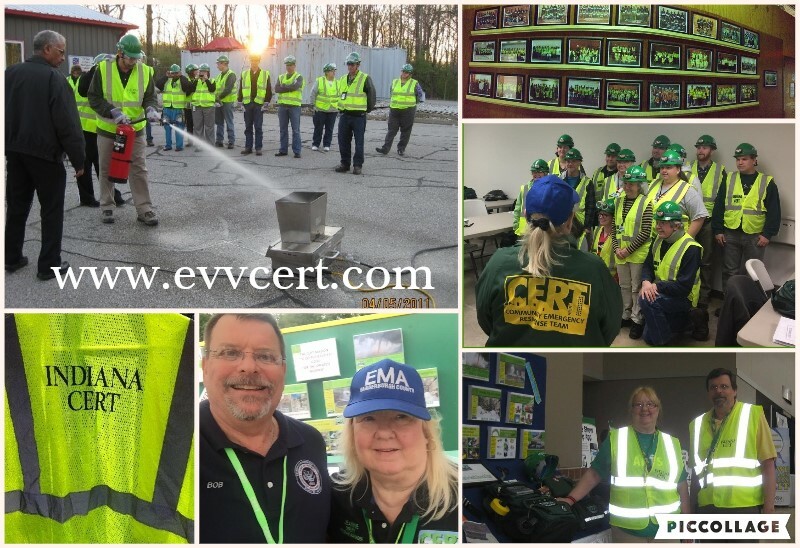 It was in the spring of 2011 that we got serious and joined the second class of the newly reorganized CERT Program offered by the Evansville EMA. We are glad we made the decision to take the free training that prepares us to take care of ourselves, our family and our community during an event. This opportunity has lead us to become amateur radio operators and to step up into leadership & training roles with the CERT program. 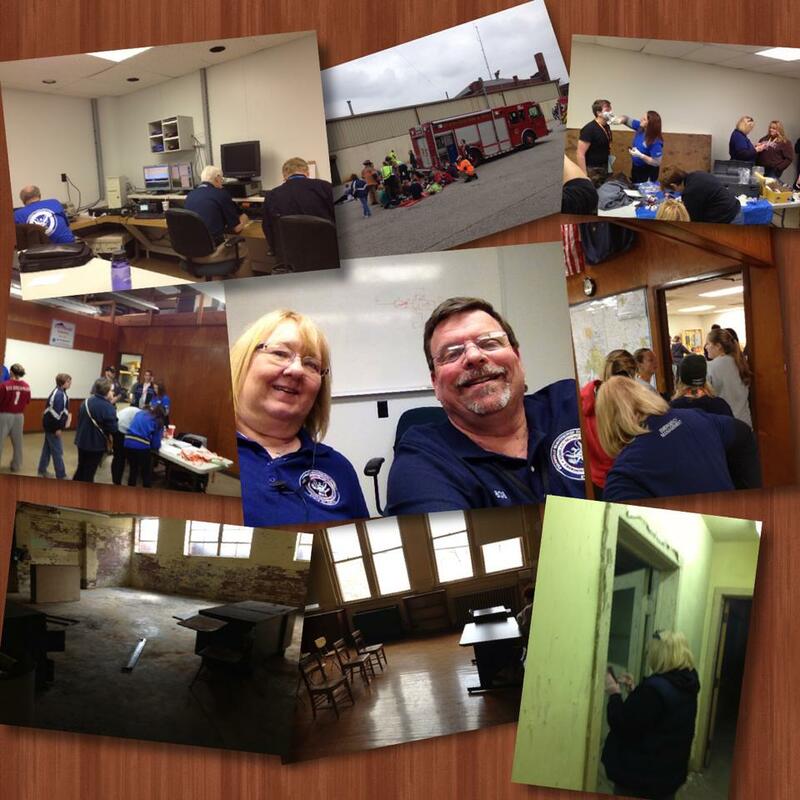 With additional FEMA training,we have become EMA Logistics & Communications Reservists. There are many opportunities available to go as far as you want with the continuing education & training available. "be part of the solution, not part of the problem." 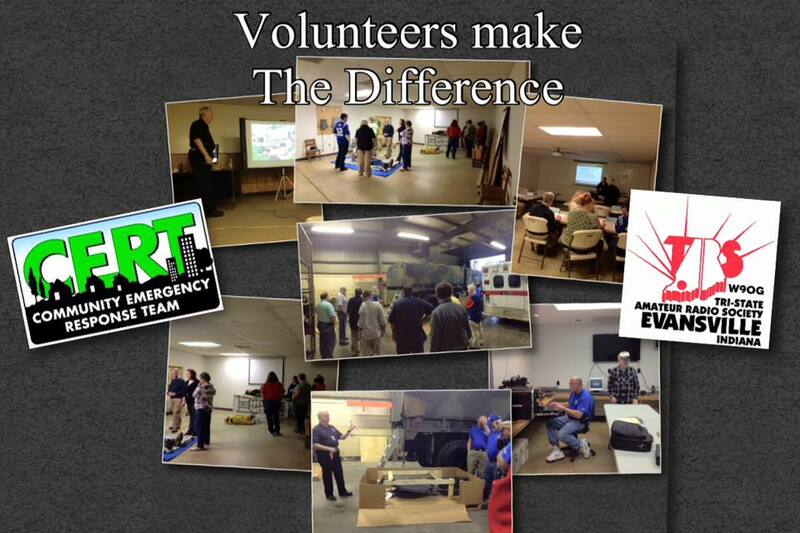 WWW.EVVCERT.COM is an informational website & portal for our local CERT organization. 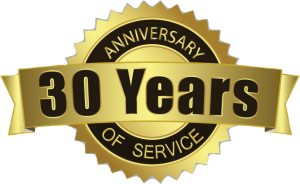 We are located in Evansville Indiana & Vanderburgh County. 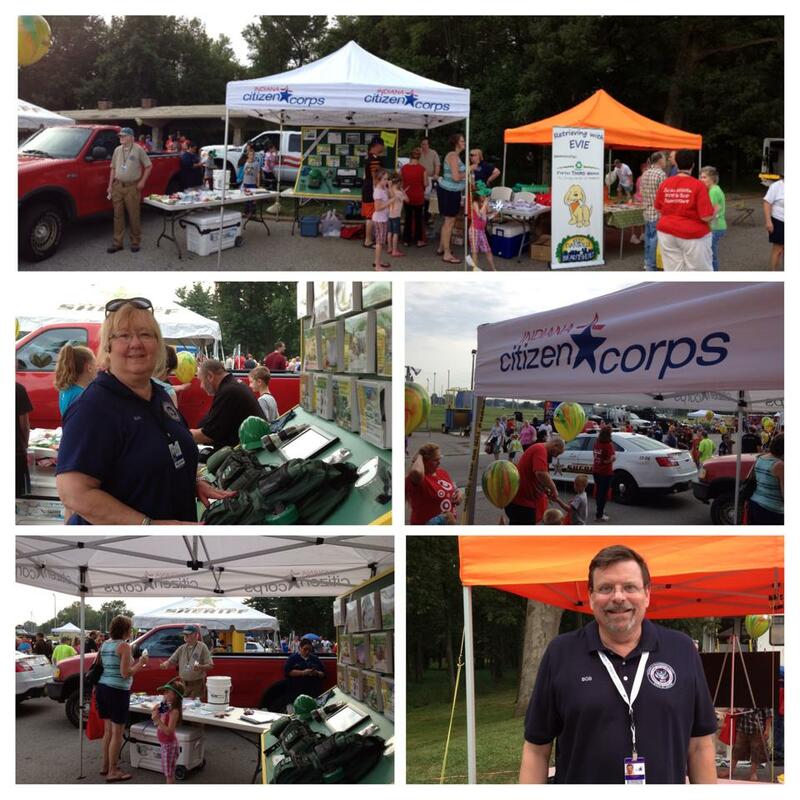 This site is owned & maintained by local CERT members, Bob & Jean Kissel. We believe in the importance of this program to the safety and future of our families and communities. Your participation, encouragement & support is greatly appreciated. WWW.EVVCERT.COM ©2017 Content & Dates Subject To Change. Webmaster- info@evvcert.com. Simple theme. Powered by Blogger.